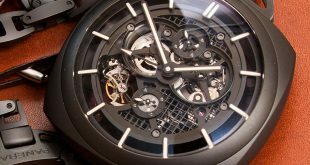 We saw a number of interesting releases from Officine Panerai at SIHH 2019 in Geneva including 3 pieces that had experiences built into the price. 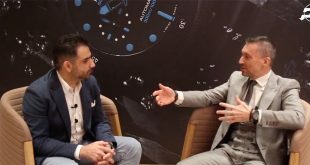 I had a chance to sit down with the brands CEO to discuss all of the releases, his vision on the future of the brand as well as answers a few questions from our followers. 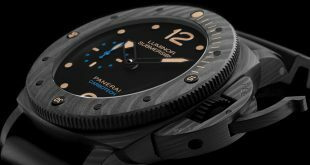 Rubber B straps, one of the industry leaders with their Vulchromatic Rubber straps has just released an amazing lifestyle video featuring their products and some amazing swiss watches including the Panerai PAM317 Black Knight. 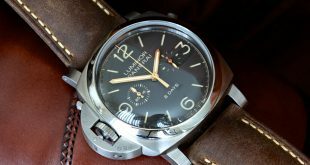 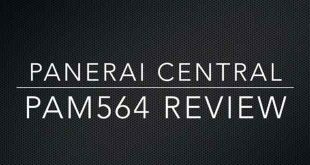 Check out our very first Panerai video review! 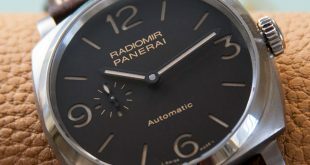 We will be bringing more of these to Panerai Central in the near future.